Did you hear the story of the Galapagos Islands ? The islands are famed for their vast number of endemic species and were studied by Charles Darwin during the voyage of the Beagle. His observations and collections contributed to the inception of Darwin’s theory of evolution by natural selection. 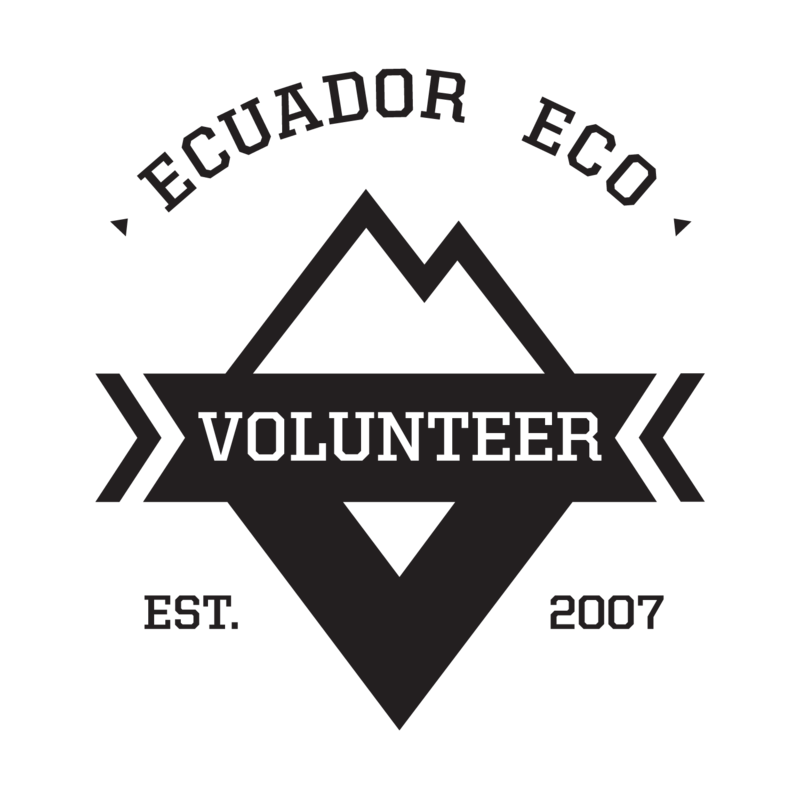 You want to be Volunteer Galapagos Islands ? Do Volunteer Work with us and held local community projects and to protect the biodiversity of those incredibles Islands. 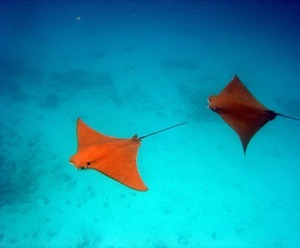 We’ve different projects in The Galapagos in Nature Conservation and Community Projects. One is a Reserve near Puerto Ayora on the Santa Cruz Island. The other projects are a collaboration with local communities in some different projects as a Turtle Farm, programs with children and Coastline Conservation. The Galapagos Islands is not only the most famous tourist site in Ecuador but also one of the most well known and visited vacation destinations in the world. Those that have visited the Galapagos will have no doubt in their minds the reason behind its popularity. If you’ve never been and want to know if these islands live up to the hype, well lets just say the one word that I hear time and time again from people coming back from the Galapagos is this – Paradise. However the problem with paradise is its easy to exploit. One of the reasons the islands have such an amazing and diverse array of plant and animal life is that for hundreds of millions of years they have never hosted the worlds most deadly predator – the human being – until now. The 18th century socioeconomist Thomas Robert Malthus stated that the increase in human population will eventually outpace the rate in which it can feed itself. That if the human population is left unchecked then famine will become a global epidemic and consume us silly humans. It was Malthus’ essays on Population that inspired the two grandaddys behind Evolution and Natural Selection, Charles Darwin and Alfred Wallace, to come to their own theories. If Darwin knew that today the fittest animals on the Galapagos are the Goat, Cat, the Rat, and the Human that are flourishing at the expense of everything else – he would no doubt be tossing in his grave. – Now 200,000 humans visit the islands every year which left unchecked will rise to 400,000 by 2021. – Now 30,000 humans have immigrated to the islands (and many more illegaly) a figure that has doubled in the last ten years and sees no sign of slowing. – Now invasive species of rats, goats, cats, mosquitos and fire ants as well as an increase in human sewage and motor boat oil threatens the existence of the islands fragile ecosystems. – Now introduced plants outnumber indigenous ones and 180 of the 500 native plant species are on the International Union for Conservation (IUCN) of Nature Red List of threatened species. – Now 95 species of reptiles, birds, penguins, sea lions, seals, snakes, and mammals that live on the Galapagos Islands are endangered animals. – Now Lonesome George, the last remaining Pinta Island Tortouise, is the rarest creature on Earth and a potent symbol for conservation efforts in the Galapagos. The Galapagos Government now has the power to ban commercial fishing on much of the islands except for designated areas. The Government has also tightened rules for immigration for residents from the mainland which means now at the airport many Ecuadorians en route to the islands are profiled and interrogated – Why they wish to travel to the Galapagos? For how long they are going to stay? And what happens if they find work there? Answer any of the above wrong and they are denied travel. All this happens while hundreds of thousands of tourists with big fat wallets pass onto the plane unimpeded – and don’t hold your breath if you think they are going to restrict foreign tourists any soon. so how can we visit the Galapagos without feeling guilty? The great thing about volunteering in the Galapagos is it lets you visit without leaving such a big dirty footprint. The problem however is the price. We spent a long time researching different Galapagos Islands Volunteer Programs to promote here on Ecuador Eco Volunteer but finding that perfect program that neither breaks the bank nor compromises on quality was very hard. There were quite a few dodgy operators running volunteer programs on the Galapagos as well. One program wanted to charge a $200 fee to “consider” the application and another wanted a full body shot of prospective female volunteers. We also worked with one Galapagos Islands Volunteer program for a year that had received rewards from big names like National Geographic but our customers always came back complaining. In the end I decided to go there myself hoping to find some idealistic people that had the infrastructure and resources in place to set up a new Galapagos Volunteer Program from scratch. I found them! If the cause to save the Galapagos resonates with you then you should consider checking out our new Galapagos Volunteer Program. It will take time to refine a few of the rough edges and make it great but with your help we can do that. 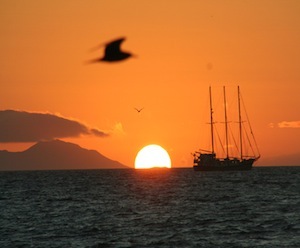 The future for the Galapagos Islands looks brighter than five years ago but that should not goad us into complacency. We must continue the admirable work of all the volunteers and environmental activists that have come before us to ensure our children can look at the Galapagos with the same wonder as Charles Darwin 200 years ago.